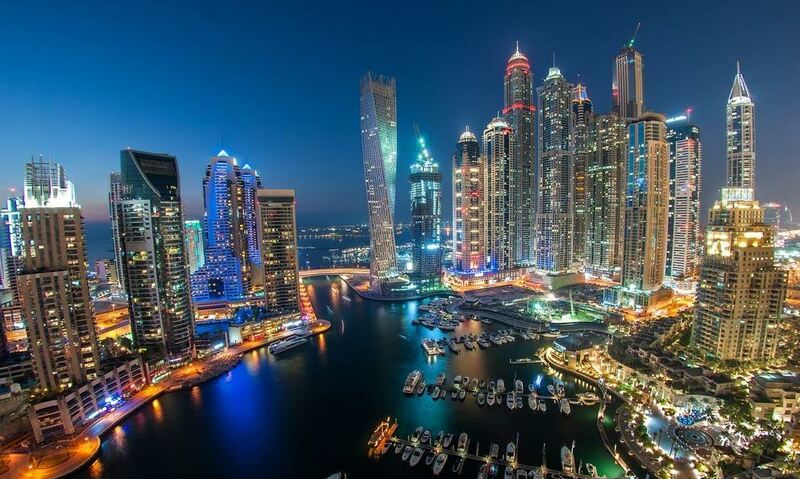 The world’s safest cities have been mapped out and unsurprisingly the UAE has made it to the top three. In fact the UAE has ranked in at third place, narrowly beaten to the second spot by Qatar. Topping the list was Scandinavia hot spot Finland, which ranked the highest for safety and security according to the World Economic Forum report. Despite political unrest in the Middle East, which saw many Arab countries move down the list, the report revealed that Qatar and the UAE were unaffected. In fact, both countries saw their tourism get an impressive boost. “Conversely, the UAE benefited from redirected demand as it was regarded as a “safe” destination; occupancy for the year increased 8 per cent,” read the report. This is great news, and great publicity, for both the UAE and Qatar who both have the world’s attention on them thanks to forthcoming major events – the Dubai Expo 2020 and the Qatar 2022 FIFA World Cup. The report also prasied the UAE’s efforts at bringing in money that doesn’t relay on natural resorces. “[The UAE] has built a unique environment to attract both business and leisure travelers. From Expo 2020 Dubai to the construction of the Louvre and Guggenheim, the UAE is investing in and giving significant importance to the development of the Travel & Tourism industry. This is supported by its world-renowned air transport infrastructure (3rd) and positioning as a gateway for Europeans to Africa, the Middle East and Asia. All rights reserved to the initial publisher for emirates woman.